Congratulations, you’re a new mom! Everything you have read and researched up to this point has prepared you for the precious baby that you’ve just brought into this world. In theory, you are ready! You took the best parenting class in New Jersey, you’ve become familiar with many of the incredible resources that Bergen County has to offer, you’ve stocked the nursery and have more baby gear than you knew existed! 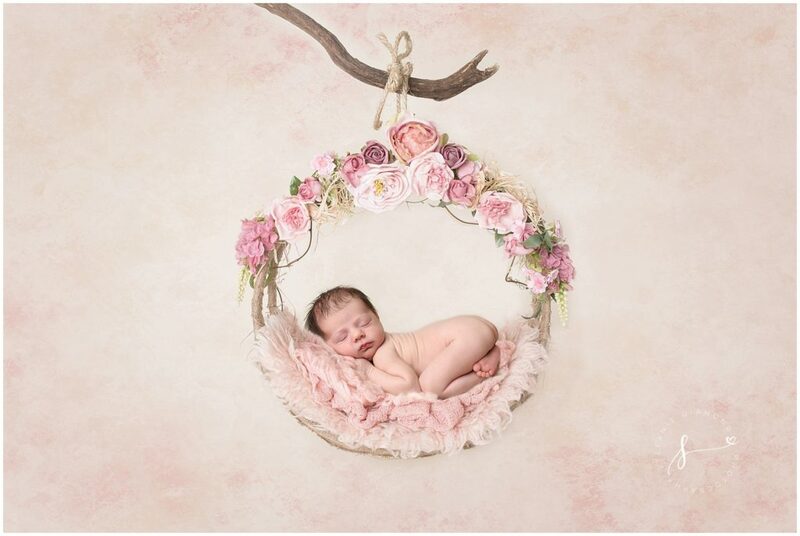 Now that you have shared the beautiful photos from your newborn photo shoot with family, friends, Facebook and half of New Jersey, you are left scratching your head trying to figure out one of life’s big mysteries. Your sweet new baby was sound asleep in those photos. Posing her in her state of deep slumber took a great deal of skill by the photographer. So why in the world is the baby wide awake at 3 AM? As an Infant and Toddler Sleep Consultant I receive many inquiries from tired new New Jersey moms with brand new babies. Becoming a parent is wonderful yet can be stressful and confusing at the same time. No one baby is the same, and they do not come with fool- proof instruction manuals. As much as you search the Bergen County Moms groups for answers and input from experienced parents, it may sometimes feel as though the amount of information is contradictory and overwhelming. Pair this overload with the reason you are searching in the first place, EXHAUSTION, and you are left with one tired and stressed new mother. When I consult with new mothers about their babies I share a few key pieces of information that can help get you through those early sleepless nights. I only sleep train babies who are 4 months and older. This can often seem discouraging to moms who cannot envision getting through the next few weeks feeling this exhausted, but there are very important reasons for this. When I work with a family we train a baby to sleep for 12 (yes 12!!!!) hours at night and take developmentally appropriate naps. This sounds as miraculous as a snow- free New Jersey winter to many, but I assure you that we make it happen. Before a baby is 4 months old his brain is not developmentally capable of the learning required for this or the necessary stretches of sleep and wakefulness. 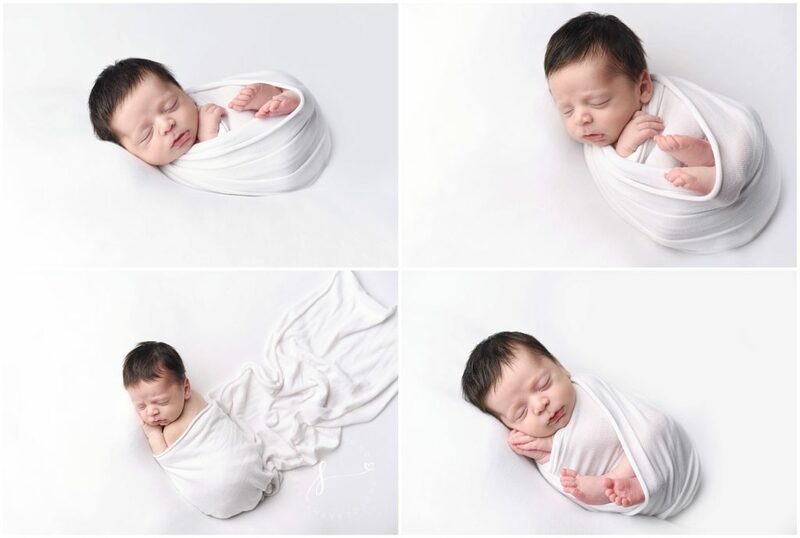 I know that some babies do sleep beforehand which is an amazing phenomenon, but if it does not happen for your baby on its own, do not lose hope. We can make it happen! So, what to do in the meantime? Here are few survival tips if your baby is not sleeping on his own. One bad night does not mean that every night will feel this way. Babies brains develop so rapidly that each week can be a different stage. One night your baby may be up and crying quite often, but the next week he may sleep longer stretches. Unfortunately, this also holds true for the reverse. A baby who is sleeping well may regress (especially at 3-4 months) which is when many parents call me! Sleep is a 24-hour process. When I sleep train, I work with a family on daytime and nighttime including feeding, activity and naps. If your new baby’s feeding schedule (if she even has one) seems difficult do not be discouraged. It will change. Many well-meaning relatives and friends share advice which is often not true but can certainly stress out a new mom and make her feel like she is doing something wrong. Myth Buster 1: “If I rock my newborn I will spoil her”. I always tell new mothers that you cannot spoil a newborn. Remember, her brain is not yet capable of learning, so she cannot develop these “bad habits” you are warned about. The same holds true for swaddling and allowing your new baby to sleep in your arms. The advice I give new mothers is do whatever is safe and makes you feel the most comfortable. Myth Buster 2: “If I give my new baby a pacifier she will never get rid of it”. I often ask parents how many high school children do they see wandering around Bergen County with a pacifier? New babies have a sucking reflex and a sucking need that needs to be met. Many babies (especially nursing ones) will often use their mothers as a pacifier which leads to even less sleep. If your newborn likes the pacifier, let her have it. That being said, I do guide parents in getting rid of the pacifier when we sleep train, so this phase is short lived but very valuable for comforting a new baby. While it may seem that the only sleep your baby is getting is in that perfect newborn photo, try to remember that this phase is short lived and completely normal. Some babies fall into a natural easy rhythm of sleep right away. If your baby does not, do not feel guilty or inadequate. Babies, like all people, are all different. Some need a little extra help learning what comes naturally to others. When I work with a family, we not only train the baby, but we set the stage for long term good sleeping habits.